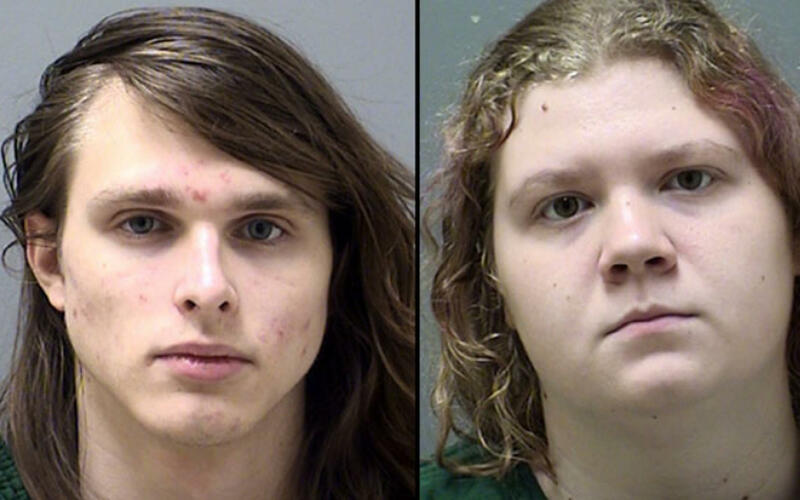 CHEROKEE COUNTY, Ga. -- Two students are in police custody, accused of plotting to attack students and staff at Etowah High School in Cherokee County, reports CBS Atlanta affiliate WGCL-TV. Police identified the suspects as Alfred Dupree and Victoria McCurley, both 17. Acting on a tip, Cherokee investigators served a warrant on both of the students' homes, authorities said. They said they found a homemade incendiary device and an undetermined powder substance at McCurley's house, and a journal at Dupree's house in which details were laid out of an attack against the school. Principal Robert Horn said local authorities were notified of a potential threat against the school, which prompted the investigation. Classmates told WGCL the pair didn't have many friends. The school district sent the station a statement saying in part, "Wwe recognize these as very serious charges, and that will be reflected in the severe administrative disciplinary actions the School District will take against these students. We will not tolerate violence of any kind at our schools. We deeply appreciate the community member who reported information to the Woodstock Police Department tip line that ultimately led to these arrests by the Cherokee Sheriff's Office." Both suspects were charged as adults with, among other things, attempted murder, making terrorist threats, and intent to commit arson.